With the cold weather just around the corner and winter being your best season, you have to frolic in the snow to get your fill. During wintertime, you have the luxury of solitude as the usual crowd prefers hiking during summer. The world is a white wonderland as the snow changes the familiar trails that you feel it is an entirely new adventure. The colorful and mostly green flora disappears as nature is now dressed in robes of white. Although the white vista looks safe but winter hikes are challenging and risky. If you really want to go despite of the advice, here are some safety tips to bring the best out of your winter odyssey. Even a brave soul looks at winter hike as too high risk. Venturing alone is double jeopardy. If ever you insist in going by yourself; do the following: (1) leave your itinerary with loved one or close friend or family; (2) let them know where you are at all times; and (3) let them call for help if you don’t come home on the expected returning time. Compass, extra clothing, extra food, first-aid kit, firestarter, flashlight, matches, pocket knife, sun protector and topographical map. Be sure you know how to use them to find your way. GPS is useless without signal. Dress in layers of clothing and on the way, you can take off some to minimize sweating or add more to keep off the cold. Decide whether you should carry in your pack extra clothing or an emergency shelter. Use only skis or snow shoes. To prepare for the trip, it is better to take winter hiking training class in your local club. Or learn the ropes from experienced hikers. During winter, popular summer hiking trails become hot spots for fatal avalanches. To determine depth of snow, check conditions from National Winter Climate Center. To determine favorable routes, call Northwest Avalanche Center online. For mountain forecast, visit website Washington Weather of NOAA. Be sure your avalanche dynamic is good enough for safe travel. Eat and drink frequently to avoid dehydration that favors the start of hypothermia. Keep yourself hydrated, drink plenty of water. Snow hiking utilizes 600 calories per hour so you need around 4,000 to 5,000 per day. Watch for signs and symptoms of frostbites, hypothermia or trench foot. Include a Wilderness First Aid in your backpack and learn how to use them. Emergency or sleeping bag will protect you from the element. A portable shovel will go a long way in digging snow caves for bitter cold nights. It is also a useful tool in cases of avalanche. 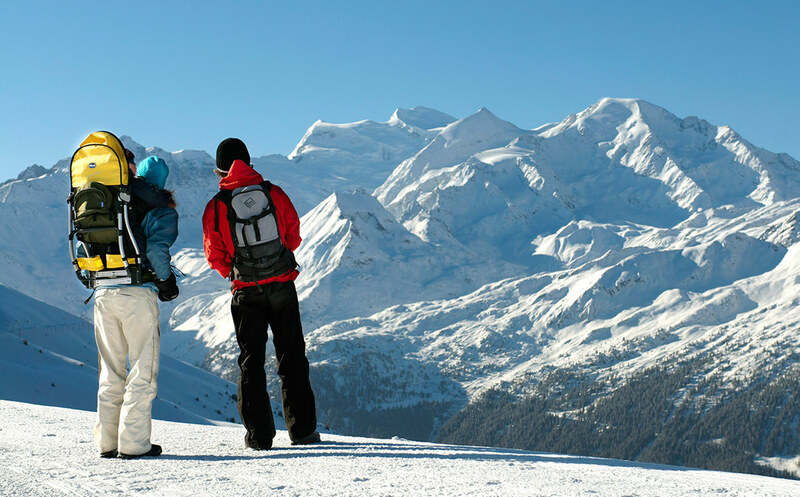 Bring with you and learn to use an avalanche beacon for emergency. Keep safe trail for other hikers. Refrain from post-holing and be sure to keep the way safe and pleasant for others. Hiking in the snow is great fun and helps you appreciate the season. But it is risky so make a good plan and be sure you learn all these safety tips so you can do it again in many seasons to come.